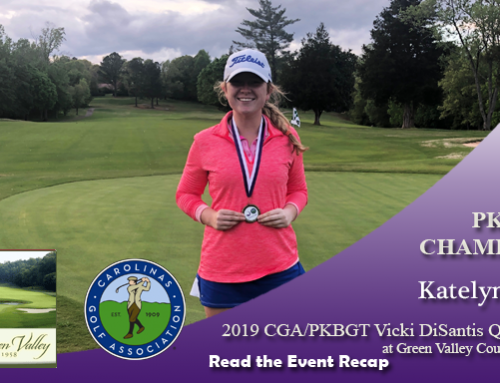 On April 21-22, 2018 the Peggy Kirk Bell Girls’ Golf Tour plays the inaugural Mid-Atlantic Girls Championship presented by BIG MAX USA in partnership with the Middle Atlantic PGA and the Maryland State Golf Association at Hillendale Country Club in Phoenix, Maryland. 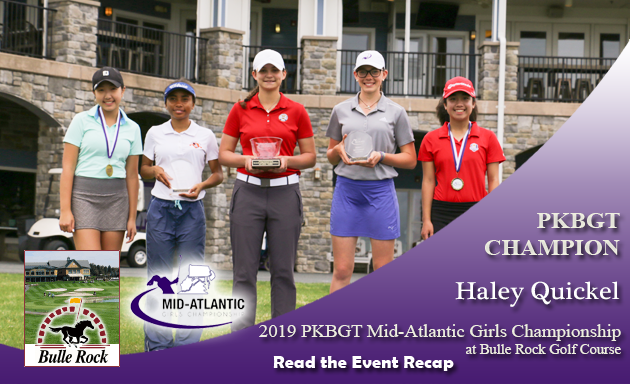 Nestled in Phoenix, Maryland, Hillendale Country Club opened in 1923 and is known as a “traditional gem” with its rolling hills and small, undulating, well-bunkered greens. 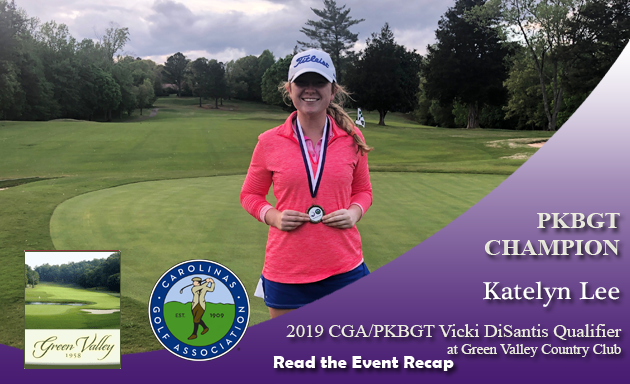 A championship golf course, Hillendale CC has hosted the PGA Tour’s Greater Baltimore Open, the Women’s Eastern Championship, the MSGA’s Open Championship and other notable events. 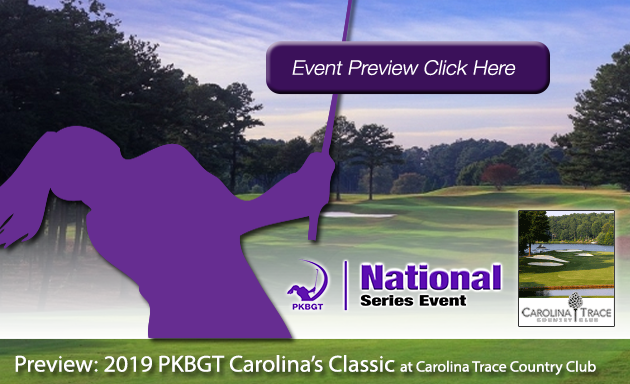 The event features a field of 51 players from the PKB Girls’ Golf Tour, the nation’s largest “girls’ only” junior tour. 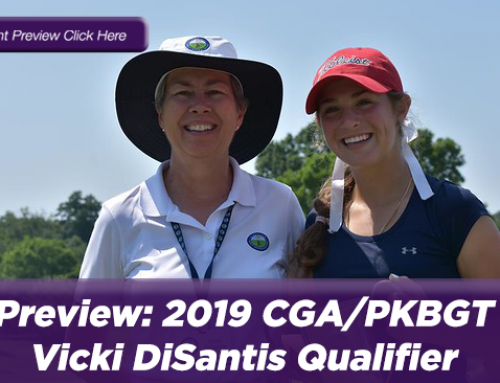 They will tackle the course from 5,772 yards in the Bell National Division and 5,149 yards in the Futures National division. 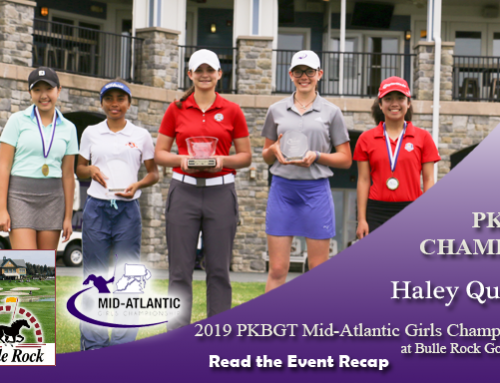 The Mid-Atlantic Girls Championship at Hillendale Country Club brings together players from Delaware, Maryland, New Jersey, New York, Pennsylvania, and Virginia. We look forward to a great event! 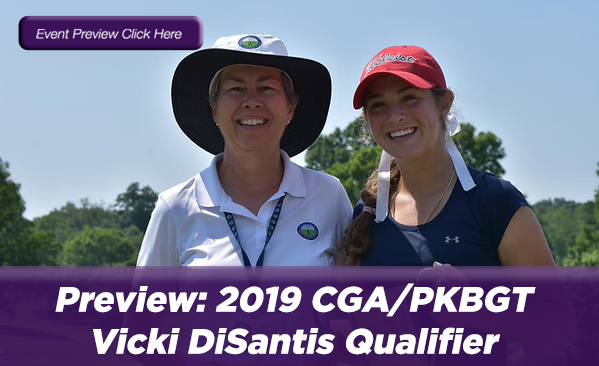 The Bell National field features 22 golfers, four of which are inside the top 50 on the PKBGT Performance Index rankings. Jennifer Cleary (Wilmington, DE 2020) is currently ranked 12th, Rylie Heflin (Avondale, PA 2021) is ranked 20th, Paris Fieldings (Suffolk, VA 2023) is ranked 47th, and Elizabeth Coffren (Owings, MD 2020) is ranked 50th. 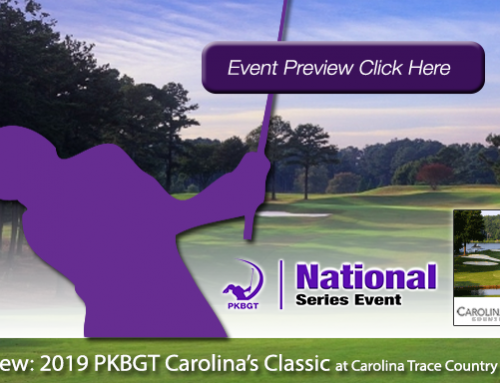 The Futures National field features 29 golfers, three of which are inside the top 20 on the Futures National Order of Merit. Amber Mackiewicz (Virginia Beach, VA 2023) ranked 3rd, Sarah Shao (Green Brook, NJ 2024) ranked 8th, and D’yan Robinson (Richmond, VA 2022) ranked 20th. Other standout players in the field include: Amelia Cho (Ashburn, VA 2024) and Faith Mcilavin (Ellicott City, MD 2020). Awards will be presented to the top-5 finishers in each division. Also, the champion of each division will receive a push cart from the event’s presenting sponsor, BIG MAX USA. The most important premises of BIG MAX are quality, innovation and function of all products. The quality of products has been improved every year and this gives us the confidence to offer an extended warranty of up to 5 years for BIG MAX Push- and Pull Golf Trolleys. 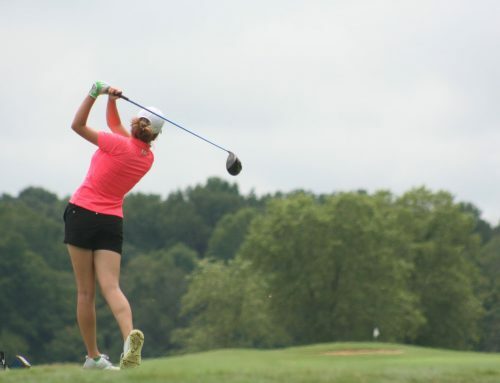 Founded in 1921, the Maryland State Golf Association fulfills its constitutional mandate by promoting the best interests and true spirit of the game of golf as embodied in its ancient and honorable traditions; sponsoring and conducting state tournaments as well as USGA qualifying rounds each year; educating and informing Maryland golfers about changes in the Rules of Golf; fostering respect for the game of golf as well as its Rules; and awarding scholarships.